Maggie Norris is an American Fashion Designer, who has dressed many celebrities including Nicole Kidman, Beyoncé Knowles, Jennifer Aniston, Alicia Keys, Sharon Stone , Halle Berry and even First Lady Michelle Obama. 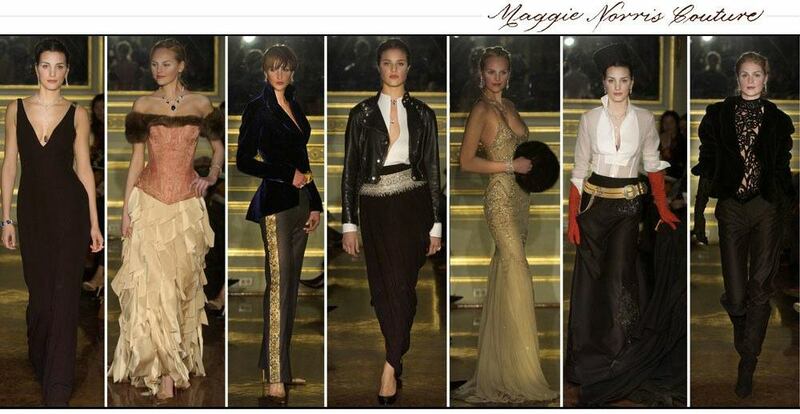 Maggie’s collections bring a new sense of luxury and style, her Couture garments are rare and unique. ● How did your career start in Fashion Design? 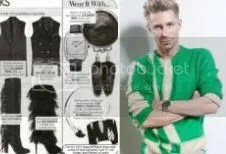 MN: My career in Fashion Design began when I started working at Ralph Lauren where I eventually became Senior Design Director for the Women’s Runway Collection. ● What’s the best thing about being a Couture Designer? MN: The best thing about being a Couture Designer is being able to collaborate on projects with some of the world’s leading Artisans. Working with that level of creativity brings a whole new dynamic to the craft of clothing construction, and we are privileged to create magic with these artists who are the best in their respective fields. MN: We use an array of luxury silks, satins and other fabrics that correspond to specific Couture piece we are creating as certain fabrics fall more fluidly, whereas other fabrics hold structure better. We also like to utilize vintage fabrics in our Couture creations. For example, our “Dragon of the Orient” Skirt was created from an18th century Tapestry, which is hand-embroidered and stunningly beautiful with a rich cultural history adding to the garment’s story. ● Where do you get your inspiration? Or what inspires you and your designs? MN: Inspiration, for me, is exploring the classical designs of the past through photography, films, paintings, music, literature and architecture. We also like to find inspiration through current contemporary works of art. Essentially it is about drawing from what is happening culturally in the world right now. ● You are a Designer based in New York, how would you define your city’s fashion? MN: New York City is a wonderful melting pot of people from different cultures with different aesthetics and the fashion of New York is as eclectic as the people who make up the city. ● Do you think people get born with sense of fashion or gain it? MN: Anything can be learned and taught but there are also those individuals who are born with an inner sense of fashion creativity and style. MN: A beautifully structured, well-fitting Couture Jacket from Maggie Norris Couture! ● What is one thing you can’t live without? MN: Master Tim a.k.a. Timmy, my lovely Yorkshire Terrier! Ballada – Saint Petersburghas always inspired me. As a little girl I dressed my dolls as czarinas and dreamed I was Anastasia, the lost princess. The ethereal world of fairy tales, the Majesty of the city’s architecture, and craftsmanship of the Faberge transported me to a place so vivid in my imagination that it still captivates me. In Ballada, Russian for Fable, I realized my opulent childhood memories through authentic fabrications and American sensibilities. This new fable pays homage to late 19th century portraiture, children’s book illustrations and stark abstractions of the Moscow Arts Theatre. Ballada speaks of collaboration; uniting a variety of inspirations, artisans and techniques. It is a tale, which reflects the need for escapism in a world continually craving fantasy. 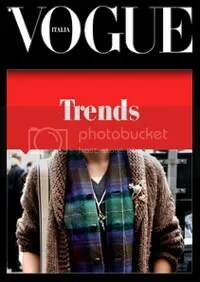 This entry was posted in Clothes and accessories and tagged Maggie Norris Couture, Ralph Lauren. Bookmark the permalink. love it a lot !!! 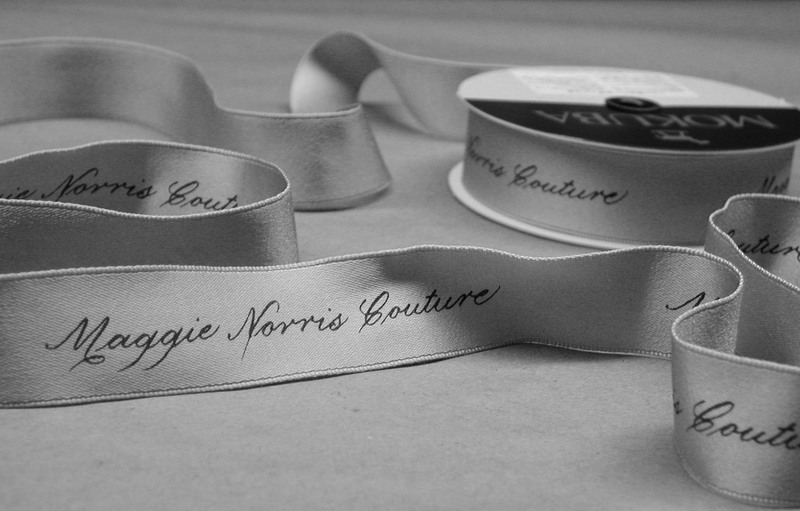 I would love to wear Maggie Norris Couture.